Businesses need support. Have you ever wondered how your skills could be put to use remotely for other businesses? 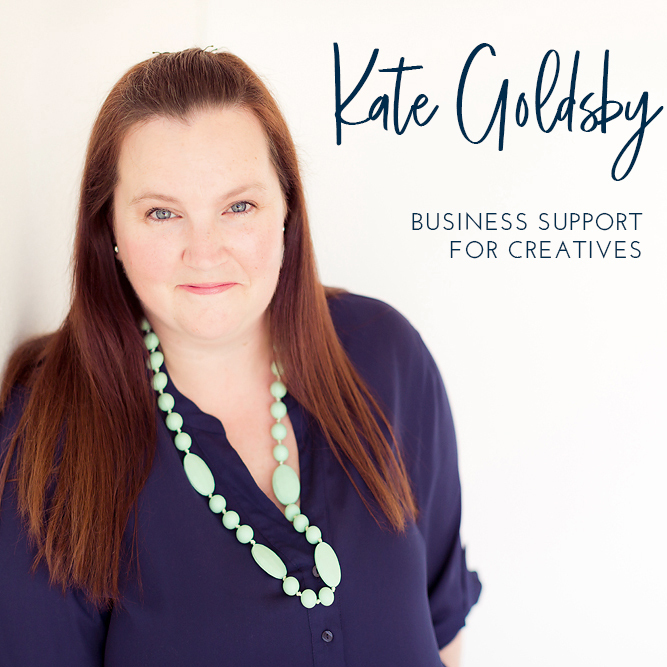 Continuing with our side hustle series, today we have Kate Goldsby who does business support for creatives. I have known Kate online for a while and she is exceptional at what she does. I’m a virtual assistant for creative entrepreneurs. I support those running a creative business by helping them with admin and online tasks, freeing them up to do the work in their business only they can do, CREATE. I take on tasks like managing social media, email management, inventory management, calendar management, website maintenance, content publishing. I do it all virtually, in my own time and from my own home. I am a contractor, not an employee of the business. I charge $60/hour for my service. I keep a small client base so I can give my clients a really personalised service. I had been supporting small businesses get set-up and with their websites for a number of years. I am an experienced corporate administrator in a communications and marketing department and thought it was time to combine my skills and make a living from it. Working from home, in my own time is the best thing about my hustle. Working around my family, being around for the kids and their school activities is definitely a highlight. For me the other major pro is being able to support other creative souls flourish in their business is definitely a perk. I love helping others, so helping them with advice and my time is very satisfying. You are essentially selling time, there are limitations as to how much income you can make, as you can only sell the hours you can actually work. Started sooner! I wanted to pursue this for a while before actually making the leap. Perfect is the enemy of done! Make sure you can do everything you offer. A client will soon know if you’re overselling your skills, when the work isn’t delivered on time or is of poor quality. Blow their socks off, every time! You can check out Kate’s site here or follow her on Facebook or Instagram.